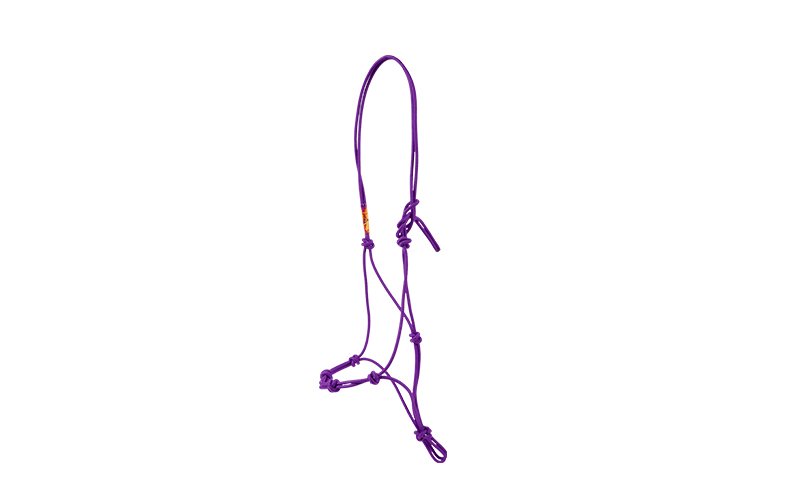 Once you try this halter you’ll see why Clinton is so particular about the feel and energy it provides. 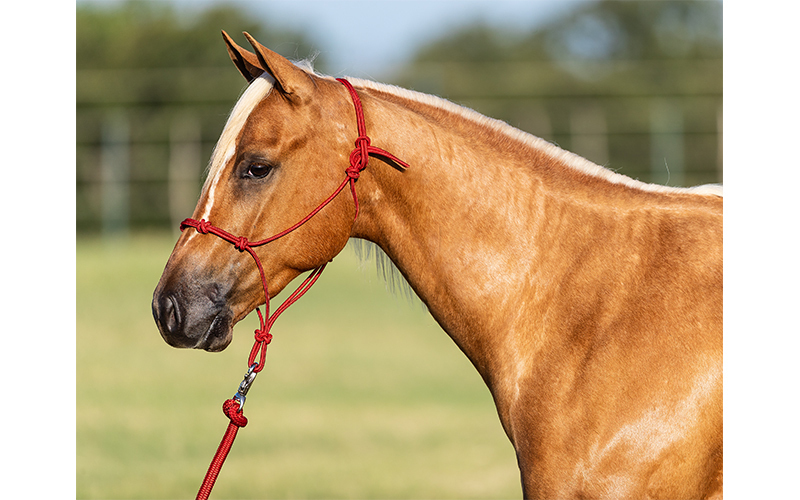 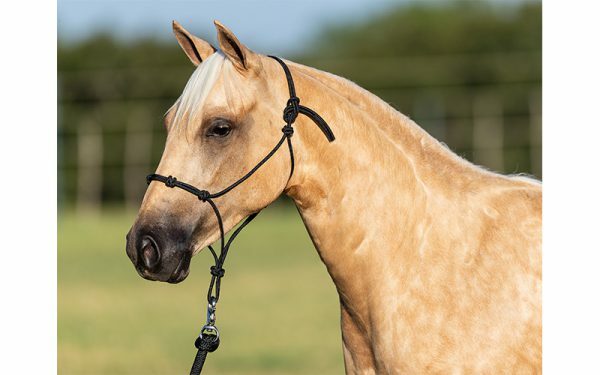 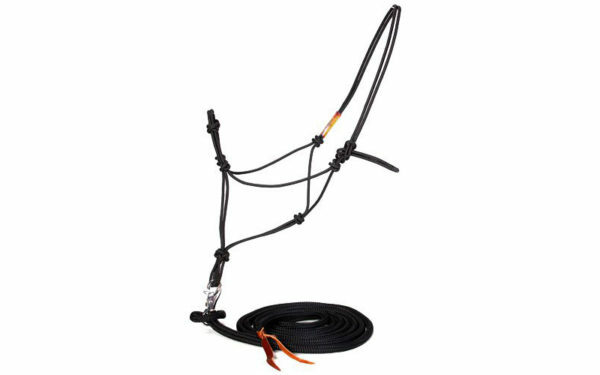 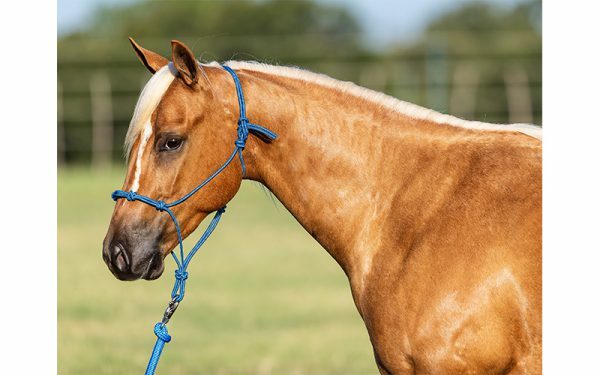 Made with stiffer rope than other halters on the market and designed with strategically placed knots, Clinton’s halter will help make your cues clearer and teach your horse to give to pressure by making it uncomfortable for him to resist. 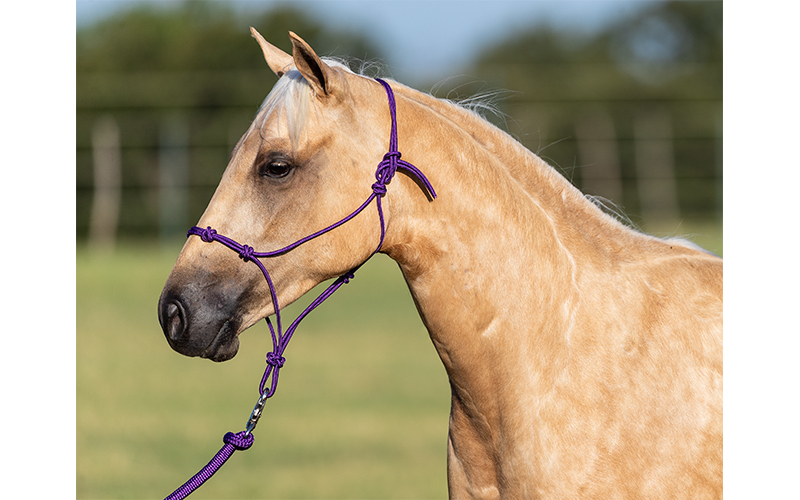 Halters are available in newborn, foal, weanling, yearling, small, average, large, and draft sizes. 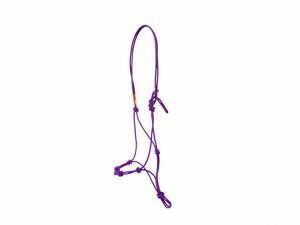 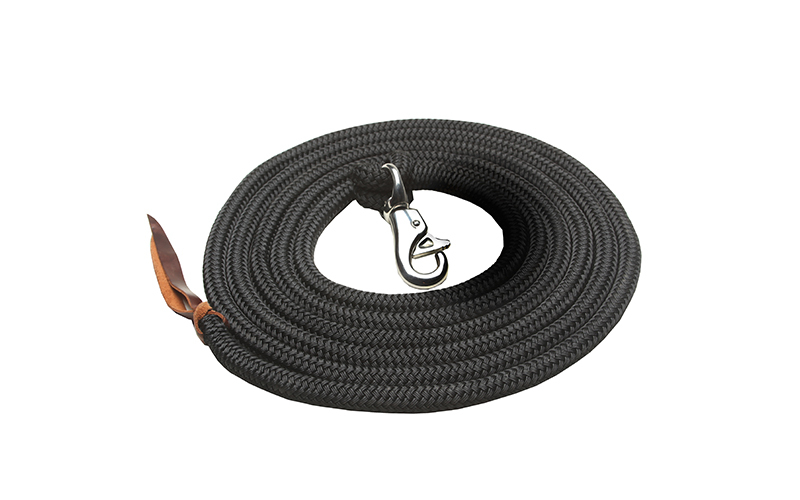 The 14-foot lead rope is designed for safety, quality and energy. It will keep you a safe distance from your horse and improve how you communicate with your horse. 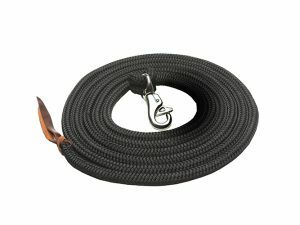 It’s made of high-quality, 100% polyester double-braided yachting rope that has incredible feel and energy for getting great results while using the slightest cues.